The 2019 IUC course “Shifting Realities – Media, Communication, Sociability” invites paper proposals that interrogate historical and contemporary moments of change that have been in the past, and continue to be, notably marked by novel and/or changing forms of mediated communication and social networkings. We invite a conversation with participants on how ‘shifting realities’ inform the production and capacities of new ‘sociabilities’ and ‘ways of knowing’. In particular, we seek to shed light on how patriarchal, authoritarian, and resurgent rightwing movements impact the norms and principles of women’s rights and feminist intellectual, activist, and artistic practices. We welcome presentations that engage how the promotion of illiberal democracies, conservative nationalisms, religious-based ideologies, and neoliberal economic rationalities give rise to ‘new’ forms of misogynistic, racist, classist and anti-queer policies and pop/ulist cultures. 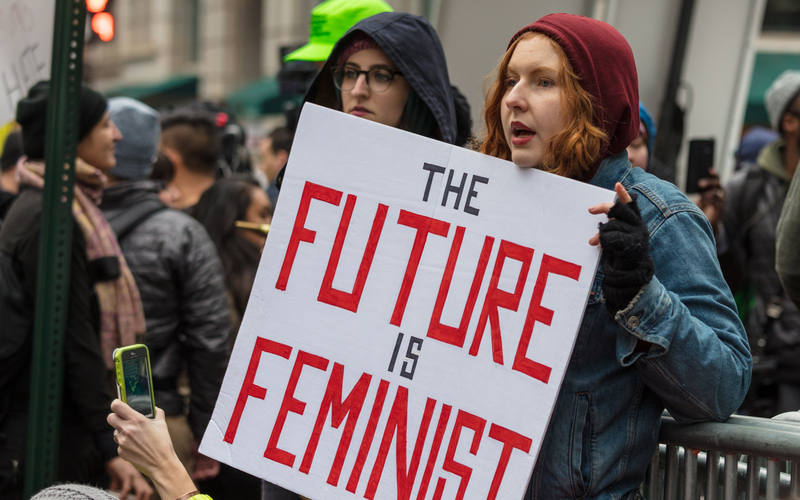 The global shift in alignments of geopolitical powers, economic alliances, as well as social modes of communication, demand new frameworks of analysis that explore feminist strategies of ‘opposition’ that encompass – but are not limited to – political, activist, artistic and intellectual movements and interventions. We strongly encourage researchers working with digital methods such as social media platforms and devices (examples might include visual, audio media, and network analysis), to engage with us in exploring these developing methods within the context of the long history of resistance by feminists who continue to critique and resist the imposed structures and abuses of patriarchal, heteronormative, and sovereign power. Finally, we encourage an engagement with how the chosen problematics impact and affect the feminist vision of society and the future of the earth, with its emphases on new creative practices of sociability and care for, and among, women.